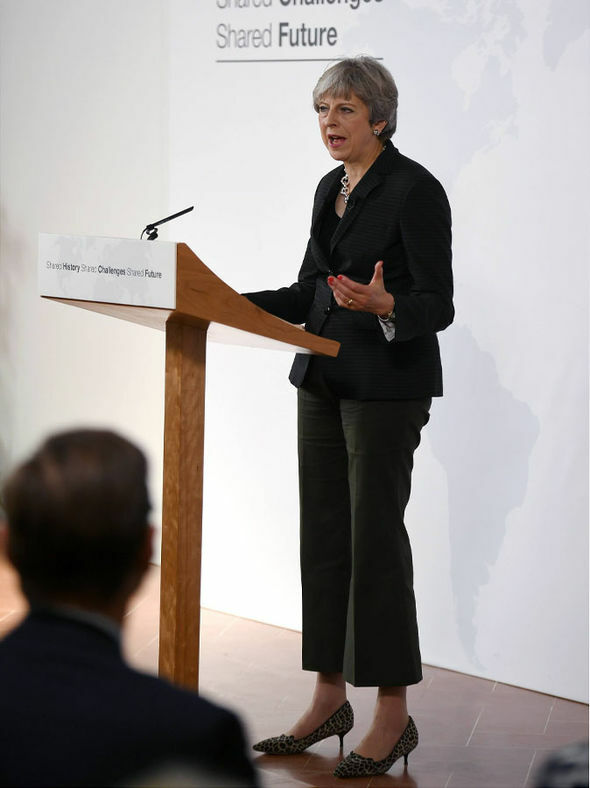 THERESA May has revealed her plans for a two year transition deal with the EU after Brexit in a landmark speech in Florence. 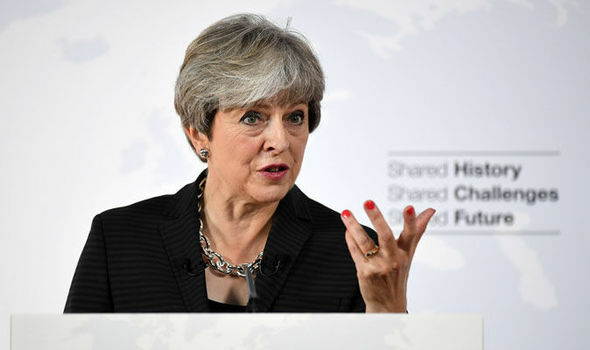 Theresa May promised to honour the UK’s commitments to the EU’s budget as she sought to end the deadlock over Britain’s break from Brussels. 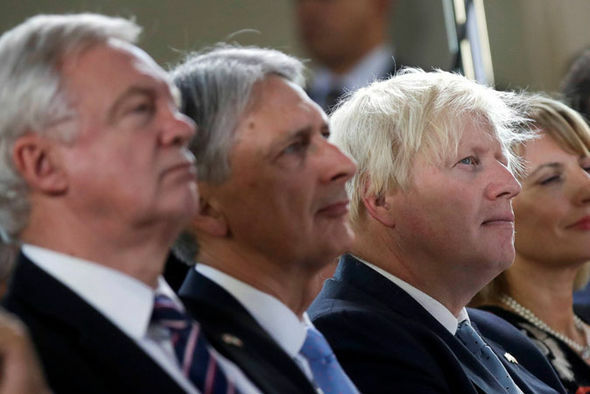 The Prime Minister said neither the Government nor the EU would be ready to fully implement new arrangements for Brexit on March 29 2019 when the UK formally leaves. 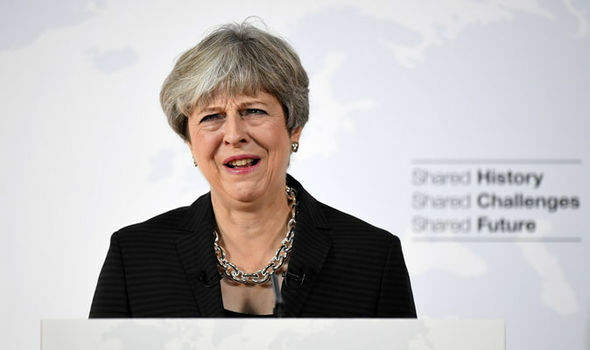 She proposed an implementation period during which “the existing structure of EU rules and regulations” would apply – and people from the EU would continue to be able to “live and work” in the UK under a registration scheme. 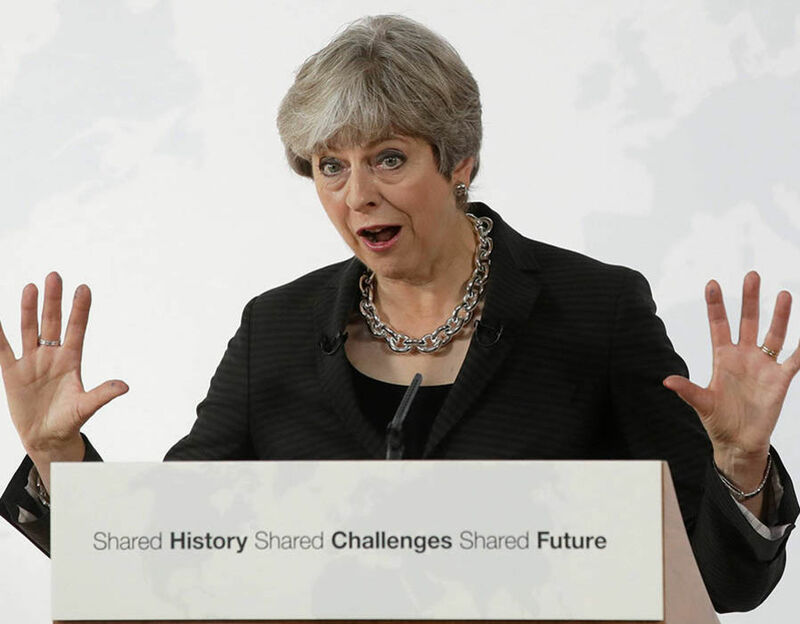 Below is Mrs May’s speech in full. 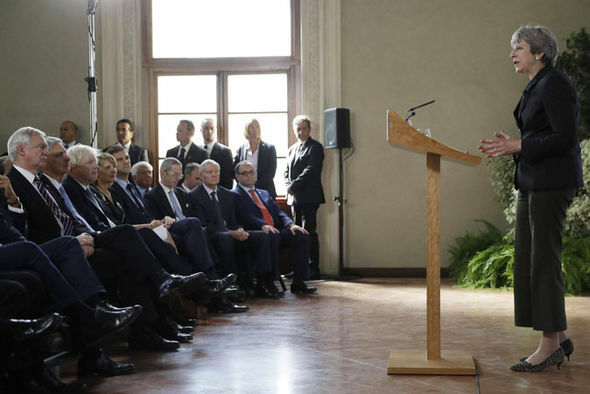 “It was here, more than anywhere else, that the Renaissance began – a period of history that inspired centuries of creativity and critical thought across our continent and which in many ways defined what it meant to be European. “A period of history whose example shaped the modern world. A period of history that teaches us that when we come together in a spirit of ambition and innovation, we have it within ourselves to do great things.